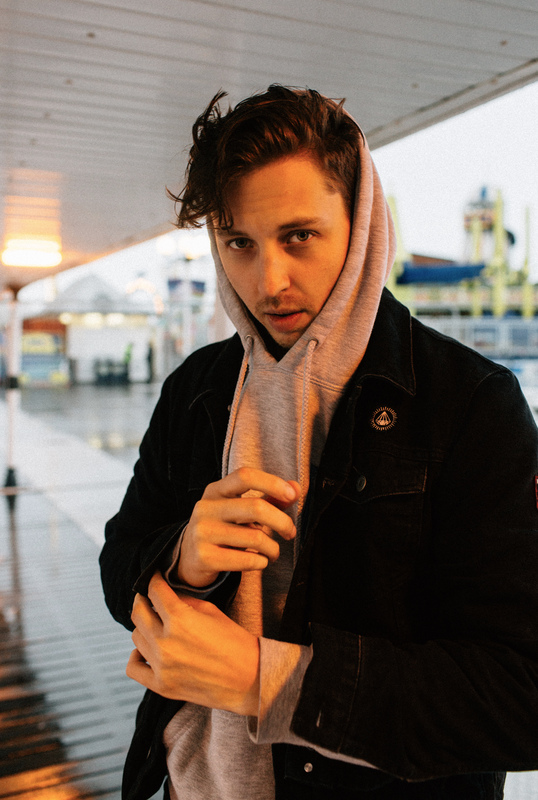 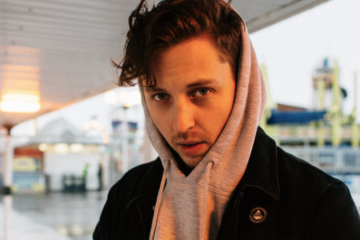 Toronto producer Ekali is making his way along with Josh Pan & Y2k to perform at the Music Hall Of Williamsburg on November 18th, and you can grab tickets here! 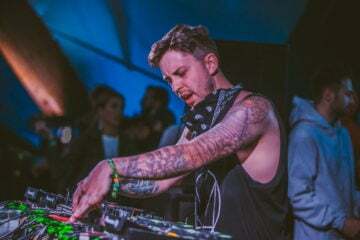 Ekali’s remixes and originals have garnered millions of plays and have caught the eye of none other than Skrillex. 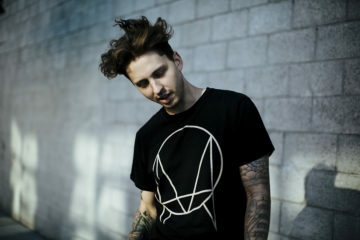 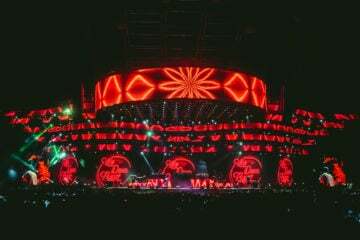 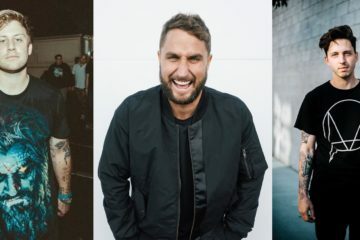 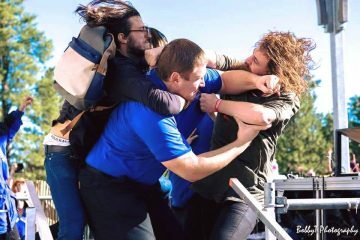 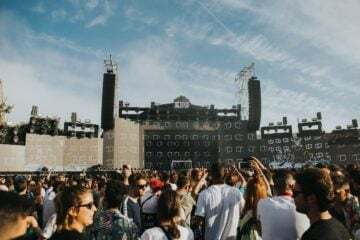 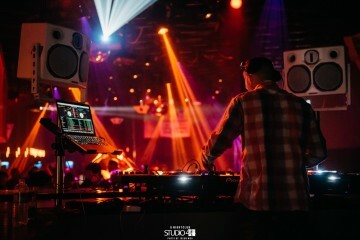 The OWSLA head-honcho jammed with Ekali’s music so much that Skrillex recently signed the Toronto producer to his imprint record label OWSLA. 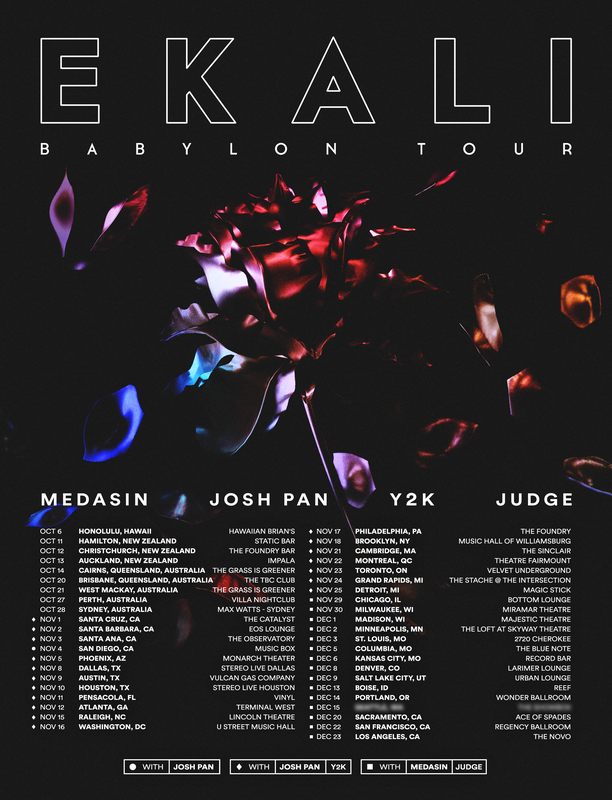 Check out all the remaining dates on Ekali’s “Babylon Tour” below.